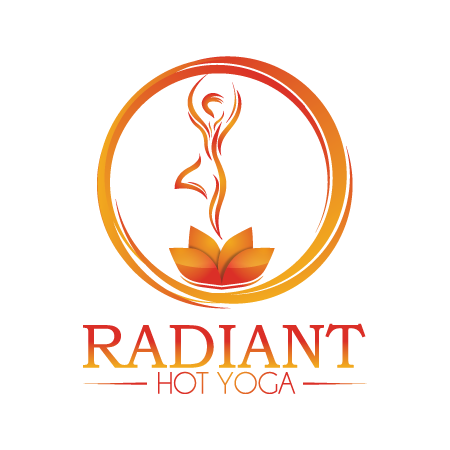 Radiant Flow 2 combines unique blend of vinyasa breath-synchronized flow and challenging postures. This 50 minute vibrant flow routine is upbeat and challenging, suitable for experienced yogis. This class will build your strength, improve your balance, augment your stamina and sharpen your focus. There are no upcoming “Radiant Creative Flow” classes on this day.